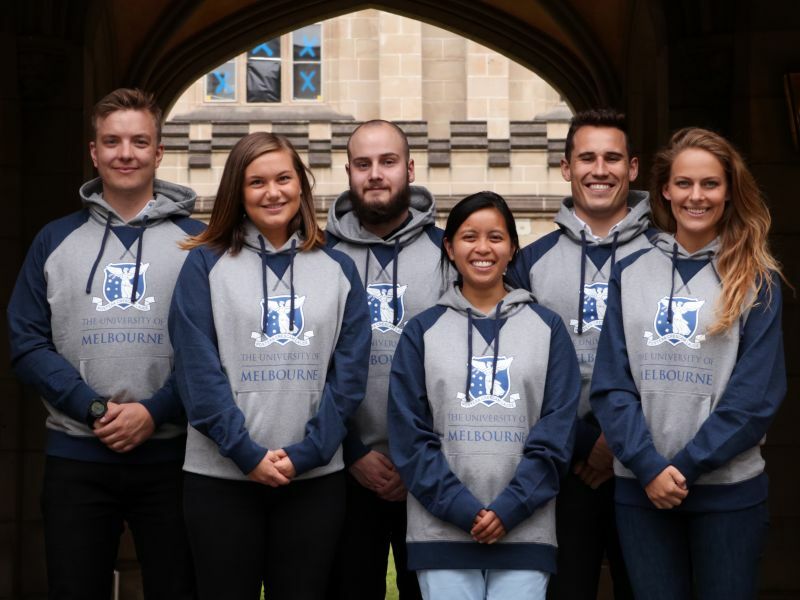 A team of six graduate students represented the University of Melbourne in Atlanta last month at the annual Emory Global Health Case Competition (GHCC). Up against 24 other teams from leading universities across the world, Thomas Bulmer (Master of Finance), Sally McBride (Master of Public Health), Milanka Novak (Doctor of Medicine), Janelle San Juan (Doctor of Medicine), Jakob von der Lippe (Juris Doctor), and Gavin Wayne (Master of Public Health), were tasked with tackling a fictional novel coronavirus epidemic outbreak at the 2022 Qatar FIFA World Cup. The students were accompanied by public health physician and Associate Professor with the Nossal Institute for Global Health, Nathan Grills, who connected them with experts and offered advice to help them develop an innovative solution to this complex global health problem. 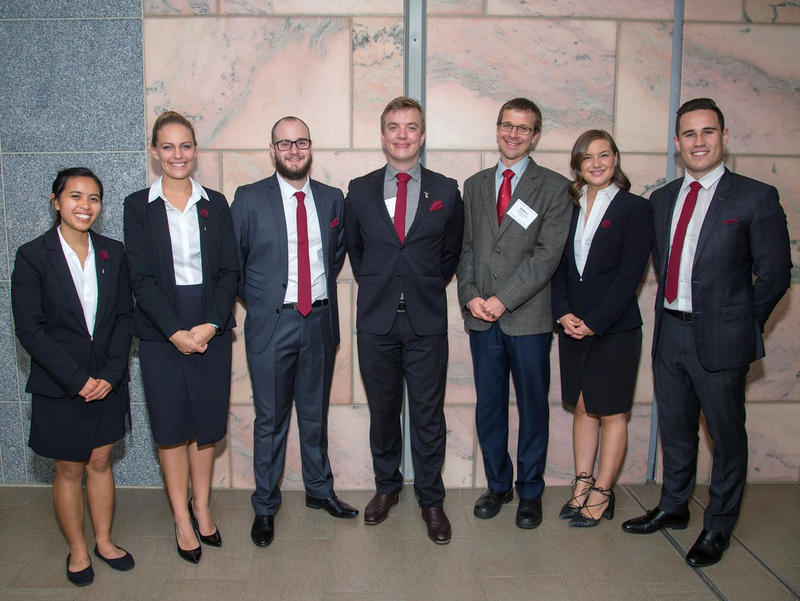 Despite their incredibly comprehensive and feasible solution to the case, the team narrowly missed out on a place in the final four this year. An intramural competition is held annually to select the Emory team for the following year and prepare them for Atlanta. The rigorous selection process requires the judging panel to choose both a winning team for the intramural GHCC and an Emory team based on individual performance, peer assessment, and the need for a diverse range of academic backgrounds. Applications for this year’s intramural GHCC will be open for current graduate students in October 2018. Keep an eye on the Global Health Case Competition web page for updates. The Faculty congratulates the students who competed in Atlanta, and all those who participated in the intramural GHCC, on their hard work.